What to expect when your expecting...Rats! 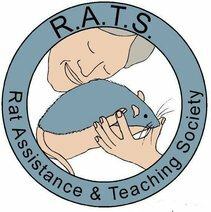 We are a small hobby rattery located near rural Elsberry Missouri, about 60 miles north of St. Louis, Missouri (about 2 hours west of Columbia) Established in 2006 and re-established in December 2013. ​We are registered with NARR and AFRMA. 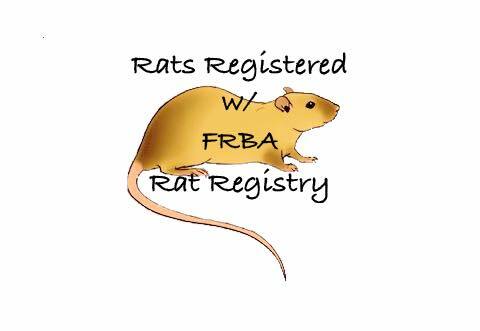 We specialize in quality pet rats with both ear types in the colors: Black, agouti, Russian blue, burmese & siamese. We do get other colors time to time. We have both standard size and dwarf. 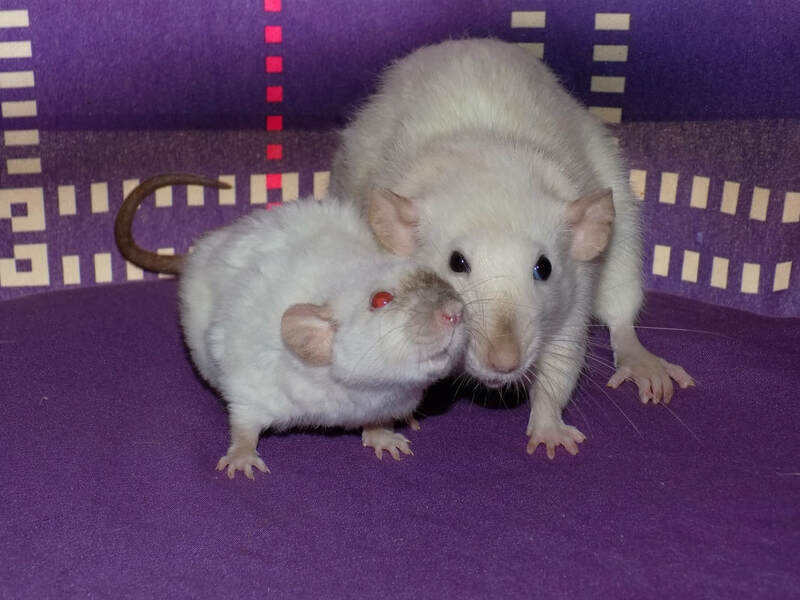 We breed for health, long life and temperament first, color and type is just a bonus .Our rats are raised in our home with lots of love and attention. If your coming from Highway 79: I meet at the flagpole at the 4-way stop (flag pole will be on the right side). There's a Casey's Gas station right next door (110 North Main Street,Elsberry MO 63343) The flag pole is across the street from the bank. ​If your coming from Highway 61(40) I can meet at the commuters parking lot right off Highway 61 on Highway B on the right side. ​Just let me know which you prefer!